Sorry, C.C. 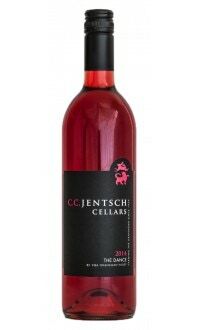 Jentsch Cellars does not ship wine to United States. Bursting with the fresh flavours of nectarines, melon and lemon cream. Best enjoyed fresh. Drink now. 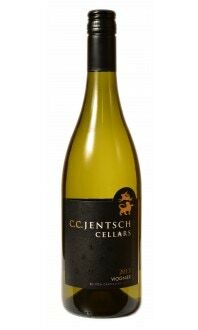 The wine begins with lush aromas of nectarine, apricot and pineapple. 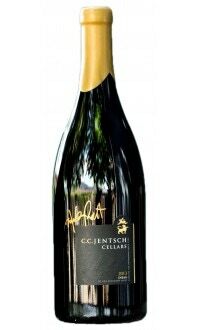 Everything is echoed on the palate, including the sensually lush texture. The rich finish is persistant. 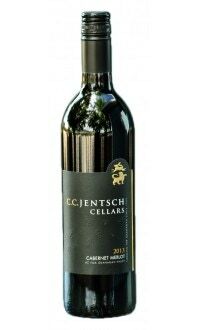 This was a featured wine from January's Premium Wine Club. Appearance: Clear, pale yellow colour. 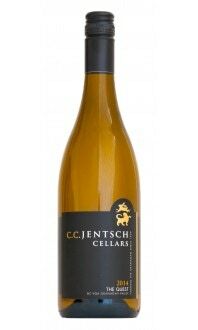 Nose: Fresh, lush aromas of nectarine, apricot and pineapple. Palate: Dry, light body, medium alcohol, medium intense flavours of nectarine, apricot, tangerine pith, and fine peach fuzz spicing. Quality: Very good quality. 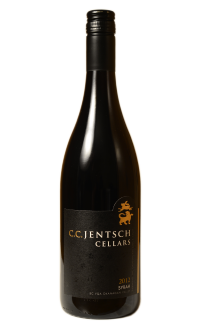 Bursting with nectarines, melon and lemon cream, this fresh and full-bodied wine arouses the senses and awakens the palate. Best if consumed within the next three years. Food pairings: Any dish with ripe peaches, creamy and mild, nutty, or salty-sharp cheeses, crisp roast chicken and herbs, grilled white fish, pork, and creamy pastas. 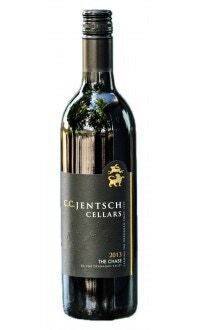 With such a dry ripening period, the fruit was free from blemish, and I was able to cold soak half of the fruit overnight, revealing extra flavours, and increasing the aromatic intensity and mouth feel of this classic wine. The fermentation took place entirely in stainless steel, and the wine aged sur lie to build the creaminess of the mouth feel.